I am the Real Estate Enthusiast! As a seller's agent I custom design a creative and aggressive marketing strategy to expose your property to as many qualified buyers as possible. If Location determines value then Exposure, is what gets real estate sold. As a buyer's representative I take a proactive approach matching personalities and lifestyles to a model home by researching as much available information as possible. 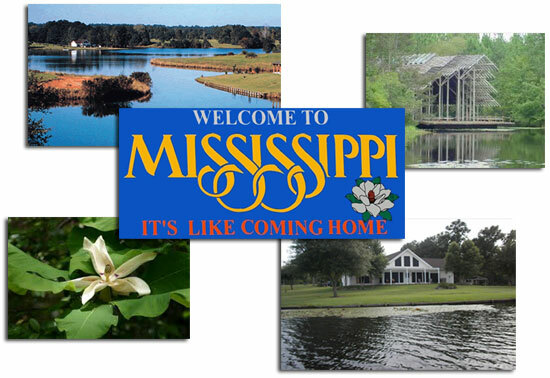 Searching for homes for sale in Picayune, Carriere, Poplarville, or McNeill MS you have found the best site. Search all areas from here and save your favorites! Thinking of selling your home in Mississippi or the North Shore of Louisiana let us come by for a free current market analysis. Providing Excellent service, backed by knowledge and known by ethics!